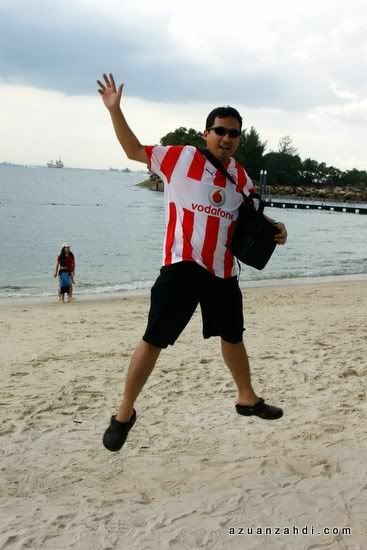 If there is one destination outside Malaysia that I visited the most, it must be Singapore. While no place can beat Malaysia as far as the best place to be at, I still find weekend retreat to Singapore as one of my favorite weekend getaway. 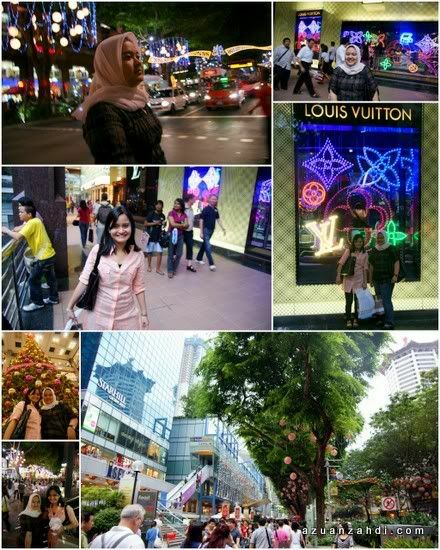 Late last month, during the Hari Raya Haji holidays I made my 4th visit to Singapore this year. Unlike my previous visits, this time it’s purely 2 days 1 night of shopping and holiday. 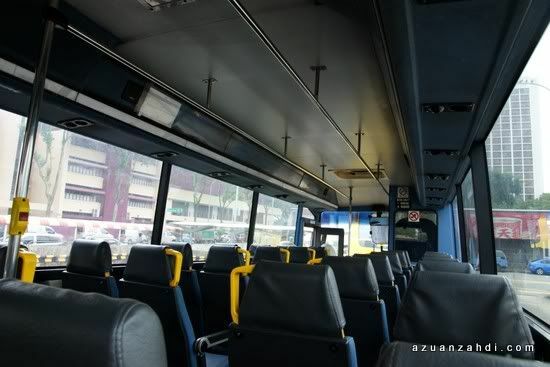 After a day in JB celebrating Hari Raya Haji with my in-laws, the three of us, my wife, my sister and I crossed over the Selat Tebrau/Striats of Johor via the Singapore-JB Express bus. I’ve tried causeway link and SMRT but I still think SJE has the best service with direct shuttle to Queen Street which is nearer to Orchard and saved me a long ride on MRT. 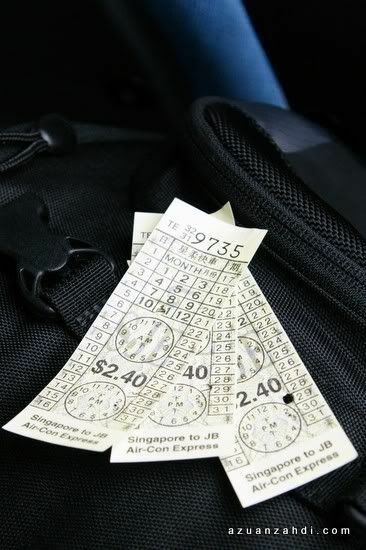 The busses are old but for a 30 minutes hop, can’t complain much. Nevertheless it would be nice if they allow luggage to be stored at the luggage compartment. After an hour of going through troublesome systems at both Malaysian and Singaporean Immigrations (why can’t they be in one complex!!???! ), we arrived at Queen Street and straightaway hopped into one of Singaporean efficient taxi that brought us to our hotel. 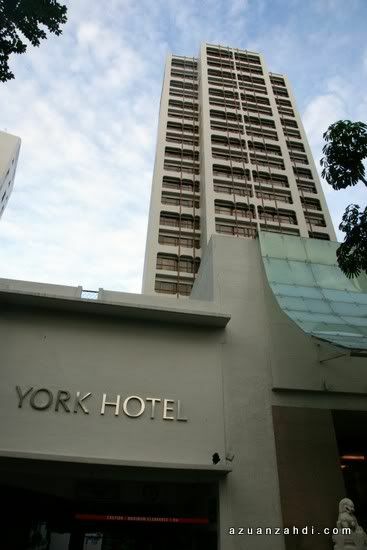 The York Hotel, located 5 minutes walking distance from Orchard Road. 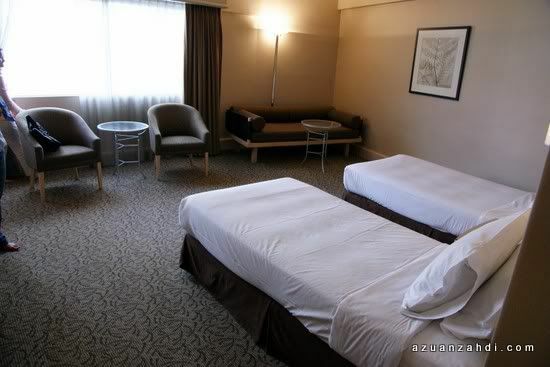 For the great location, and a huge clean deluxe room, the RM380 we spent for 1 night is a steal. 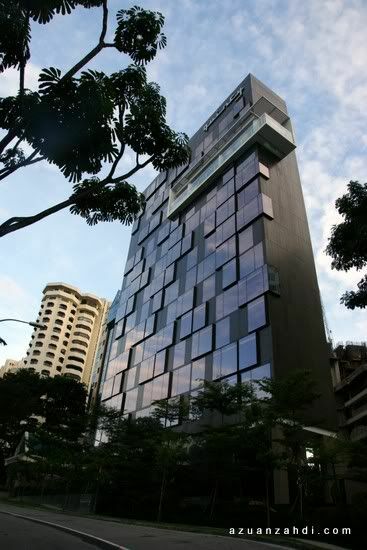 There’s no where else you can get this rate around Orchard Road. 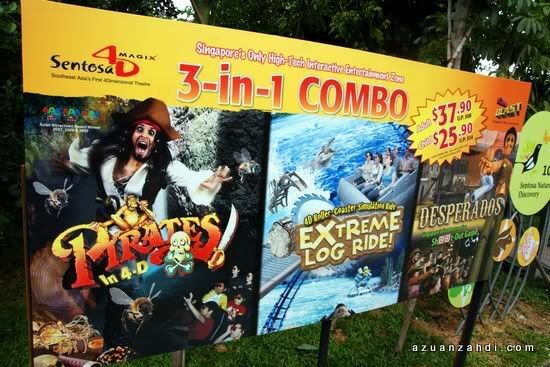 Our 1st stop was Sentosa Island, we were really looking forward for the 4D rides and decided to go for all three rides offered at Imbiah Lookout in Sentosa. Despite taking the combo tickets, it is still super expensive. 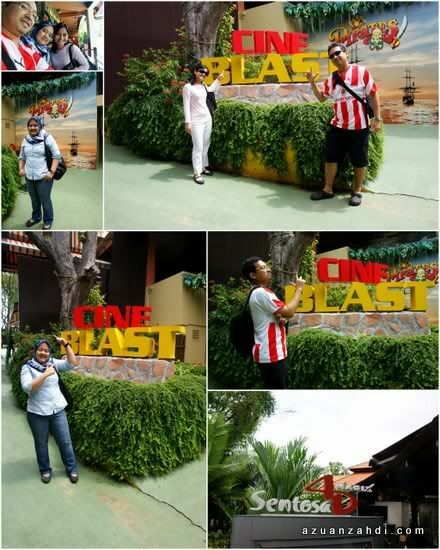 RM90+- per person for a total of 30 minutes fun is expensive! They are also still showing the same 4D movie which is another drawback. It is so expensive that I nearly have to beg for money to enjoy all three shows. 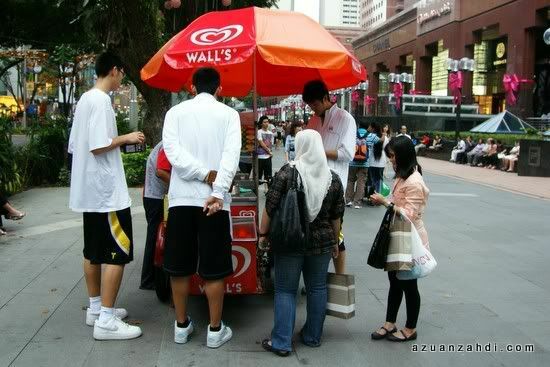 Nevertheless in the spirit of being in a holiday, we paid and went through all the rides. 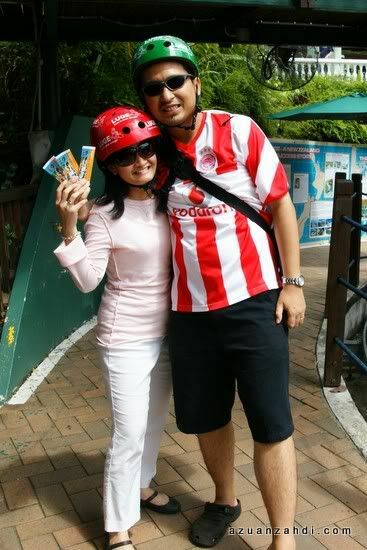 While the 4D shows are not value for money, the Luge Ride at Sentosa Island is a “Must-Do” thing. 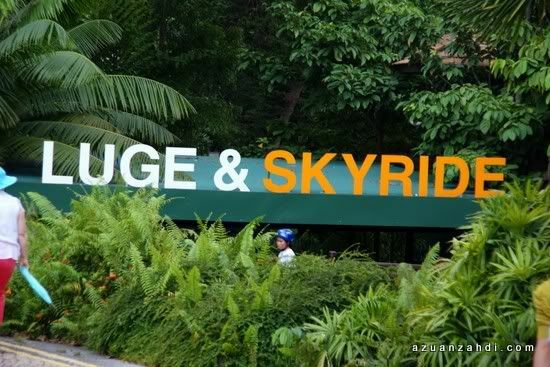 I’ve been on this Luge Ride so many times, but I never have enough of it! Even before we took the ride, we had fun laughing at each other looking at how funny we look with the safety helmets on. Just as we completed the Luge Ride down the hill to Siloso Beach, the rain started and we had to cancel our initial plans to enjoy the beach. We spent 5 minutes at the beach and left Sentosa Island right after that. After a quick shower in the hotel, we went out for the second part of the trip which was non other than SHOPPING At the famous Orchard Road! This is when I sat in one corner just watching my wife and sister doing what they do best. They literally shop non-stop for almost 5 hours straight! 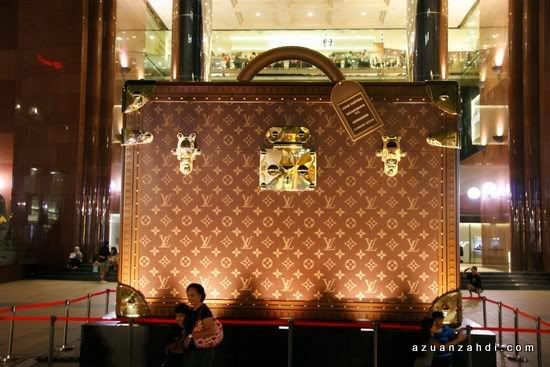 Luckily it was only 5-hours otherwise I might have to consider this bag to carry all the shopping stuff back to JB! In between Malls, we did spend a few minutes filling our stomach. 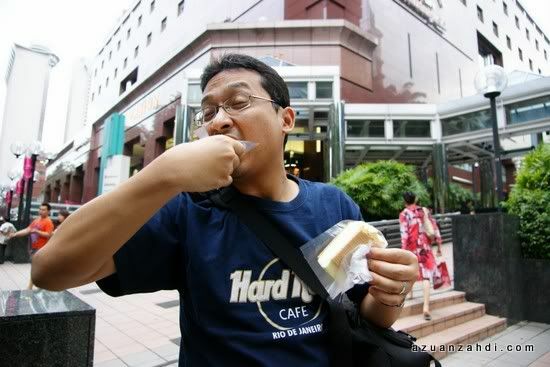 My favourite Durian ice-cream wafer. And not to forget Tulang! 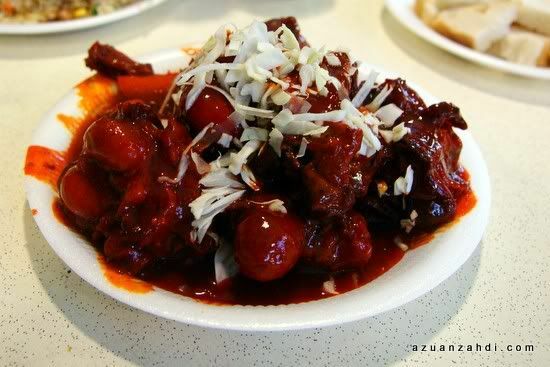 The tulang we had at Newton Food Court was a great way to end a tiring but exciting day in Singapore. It was a short but exciting trip. 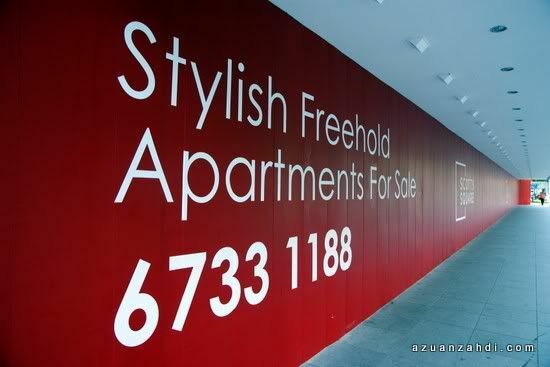 Singapore is a truly unique country where there is something for everyone. 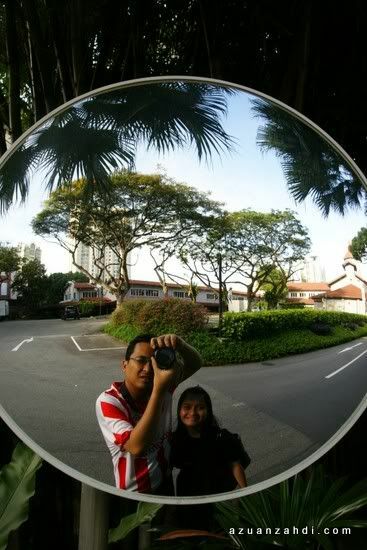 The next morning my wife and I had a short walk around the hotel before we made our way with 3 heavy luggage full with shopping stuff back to JB! 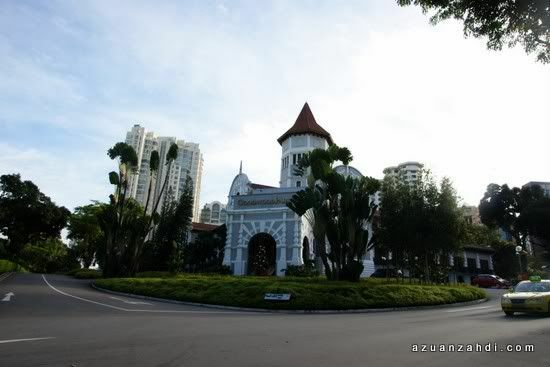 Some of the shots of my morning walk around Orchard Road. 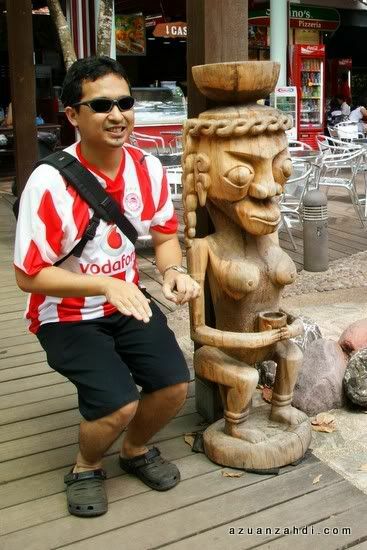 Oh now I have that Uniknya Singapura song stuck in my head! Damn! 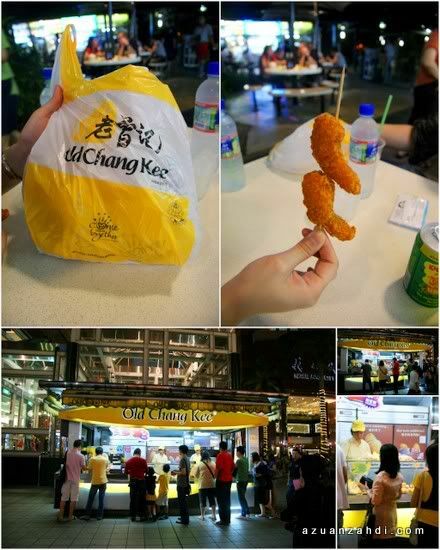 My favorite post on Singapore from you so far 🙂 Try Aeroline next time! nice piccies. tks for sharing. 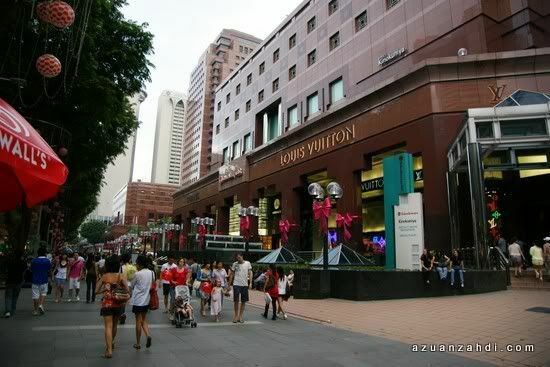 SG is best for shopping. 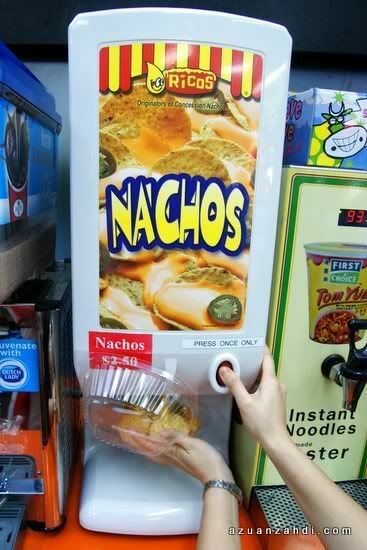 Yes…yes… i saw the rides getting constructed and can;t wait to try it! No need to go for after this for Universal Studio! 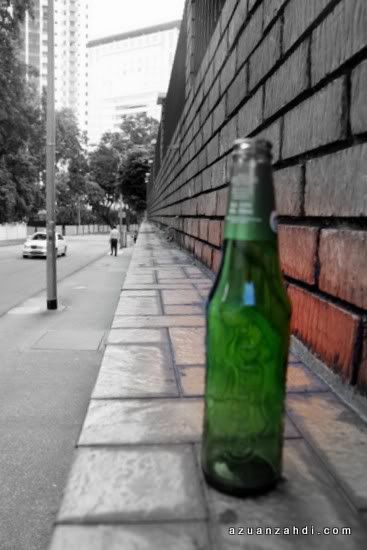 wan, i liiiiiiike….lets go to Spore 2getha next year!!! Aida! jom2… after bulan 3 coz sebelum tu tak boleh cuti. ajak shahril, jiji, aie and partner. 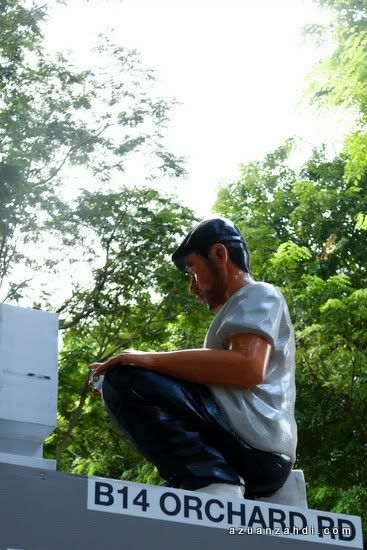 peh, best tgk gambo ko. MySelangorStory: Falling in Love with Selangor!